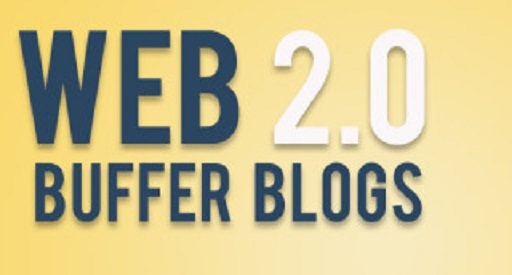 The Top 50+ Free Web 2.0 High PR Dofollow Sites. If you are looking to create dofollow backlinks to your websites or are looking for alternative ways to drum up search engine traffic, then the list below should be your starting place. It is debatable how much seo “juice” or ranking power that backlinks have from these types of links. They are certainly not as powerful as they one was, but they are still popular among many seo “experts”. These types of sites are also very popular for creating traffic on their own, if they are set up to rank for long tail keywords. Please note, that the Google PageRank (or PR) is not available for the public anymore. Google retired this metric in 2015, at least for public viewing. The company probably still uses the metric for ranking, but the number is kept in house. The numbers below refer to the last know Google PageRank of the websites’ homepages. Usually, eith established sites, a high Pagerank correlates with a high MajesticSeo Trust Flow or MozRank Domain Authority, which are other metrics still in use. Web 2.0 websites like these often meet an untimely death for one reason or another, so if any of the Web 2.0 sites on this list are now defunct, then please let us know in the comment section. Top 50 Web 2.0 Sites.